A new song from the jazz-rap supergroup, August Greene. I don't know how to drive, and I don't really plan to learn. But every once in a while I hear a song that makes me reconsider, and I imagine playing it on repeat down some long, postcard-perfect stretch of road. 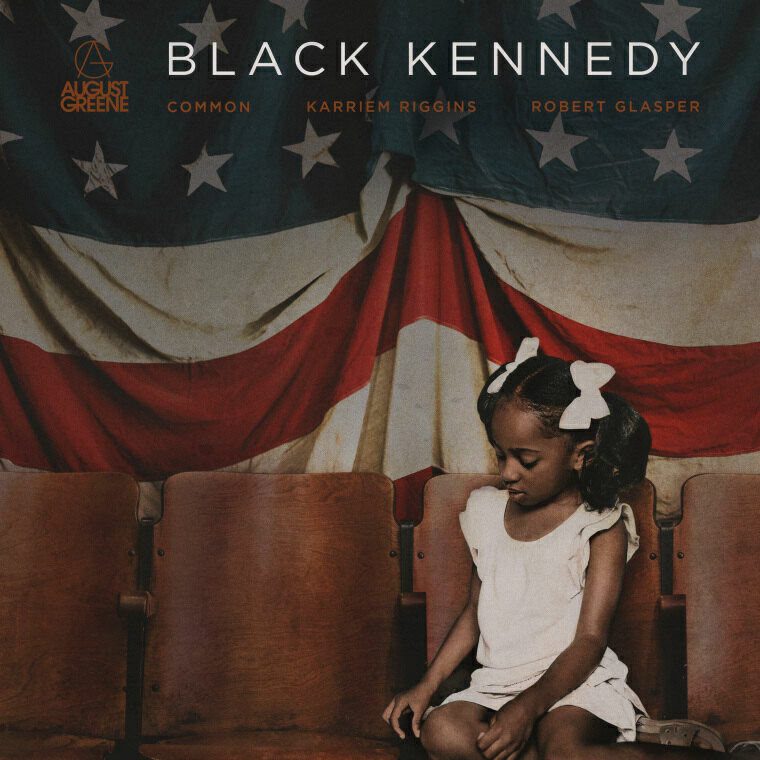 That's the feeling I get from "Black Kennedy," a new song from the jazz-rap supergroup August Greene, made up of Common, Robert Glasper, and Karriem Riggins — all legends in their own right. "Black Kennedy is a way of saying we move and operate in black excellence," added Common. "For many people the Kennedy family symbolizes royalty and represents power, style and influence. I thought if I'm gonna do it, I'm gonna do it in a black way." The trio formed a couple of years ago when they worked together on the warm, textured project that would become Common's Black America Again. The first proper August Greene album will be released on March 9 as an Amazon Original. Listen to "Black Kennedy" below.